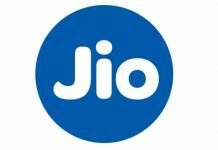 Reliance 4G Jio is the new buzz word in Indian mobile community. 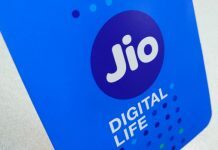 Everybody is talking about the Reliance Jio 4G Preview offer, which promises unlimited high-speed data, HD voice and videos calls, unlimited SMS and access to many Jio apps. 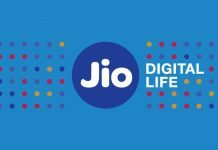 But will 4G Jio live up to the hype? 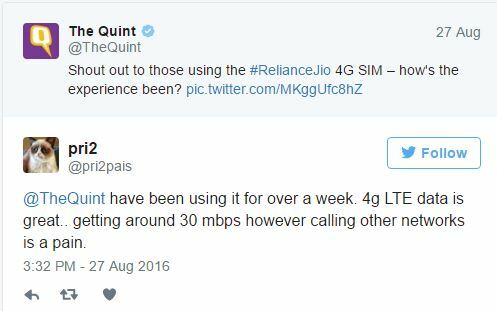 To answer this question, The Quint reached out to its readers to find out their opinion about Reliance 4G SIM. 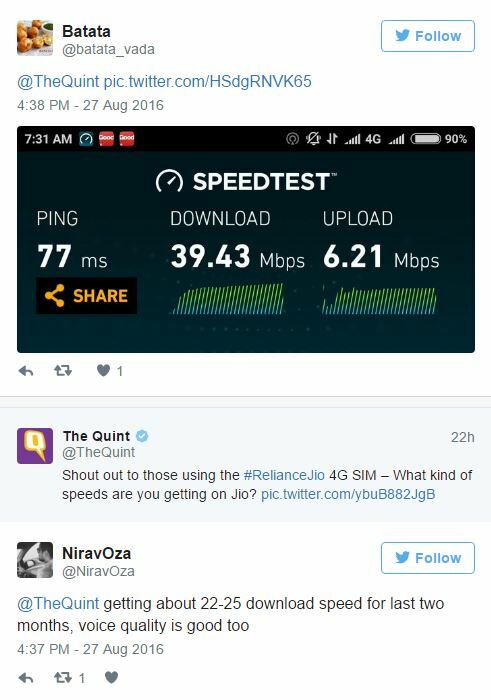 On twitter, the quint ran a poll asking users for feedback on Jio 4G. 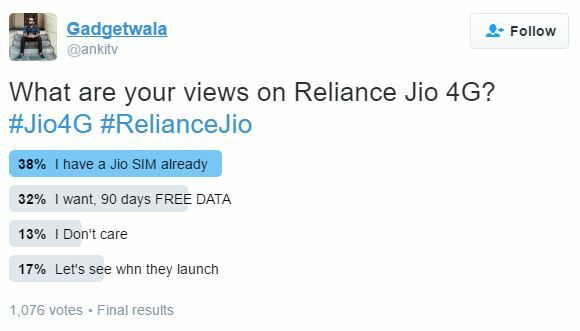 To the question “What are your views on Reliance Jio 4G”, 38% of the 1076 people who voted said they have a Jio SIM already. 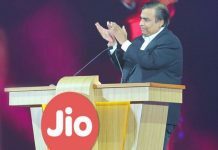 32% said they want the 90 days Reliance Jio 4G Preview Offer. About 17% weren’t sure and said they would wait till the launch. And the remaining 13% didn’t seem interested enough and chose “I Don’t Care”. Those who have started using the SIM have reported some issues. Looks like the @JioCare twitter handle has gone silent for people who are facing issues. People are complaining about bad services and blaming Reliance. 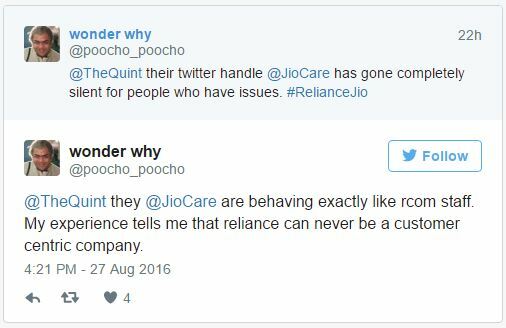 One of the tweets read – “They (Jio Care) are behaving exactly like rcom staff. My experience tells me that reliance can never be a customer centric company.” And others are having problems getting their SIM activated. In the quint feedback, one of the users noted that for 6 days, application status remained “in process“. Adding to the woes is the poor helpline response. But when it comes to speeds, Jio seems to be doing great. Users have reported download speeds up to a whopping 39.43 Mbps and upload speeds up to 6.21 Mbps. Others have reported that voice quality is also good. One of the users reported seeing 22-25 Mbps speed consistently for the past two months. Overall, Reliance 4G SIM seems to be doing good. With download speeds up to 39 Mbps, it can’t get any better. But several users are frustrated with the service. To retain customers, service is as important as the product quality. 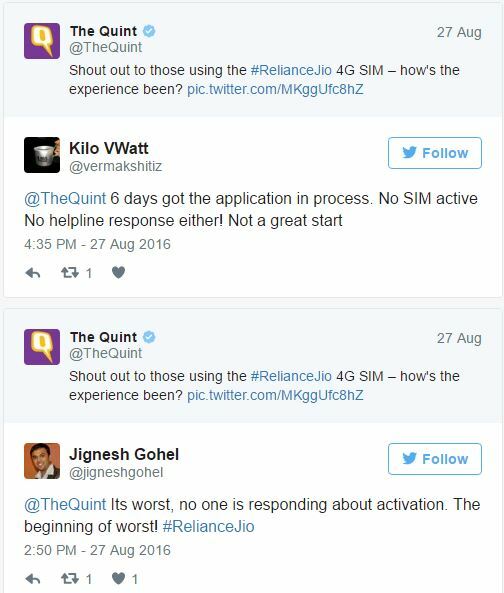 Reliance seems to have taken customer service too lightly in this case. If one needs to wait for 6 days for the application process to complete, it doesn’t reflect well on the product brand name. Unresponsive customer care staff is also adding to the woes of customers. If Reliance Jio 4G has to live up to the hype it created, customer service must promptly be given due importance.